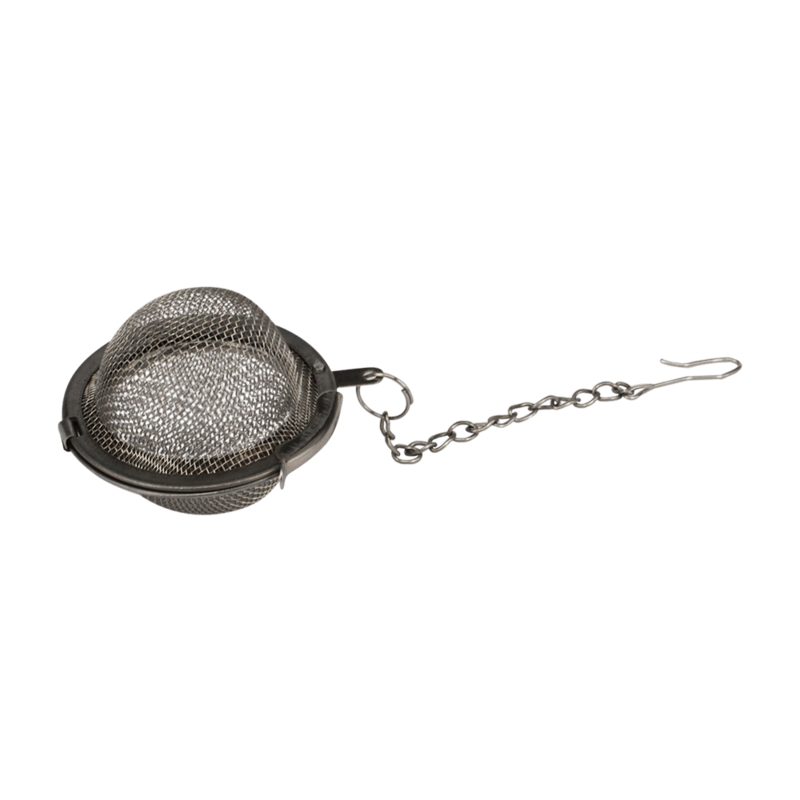 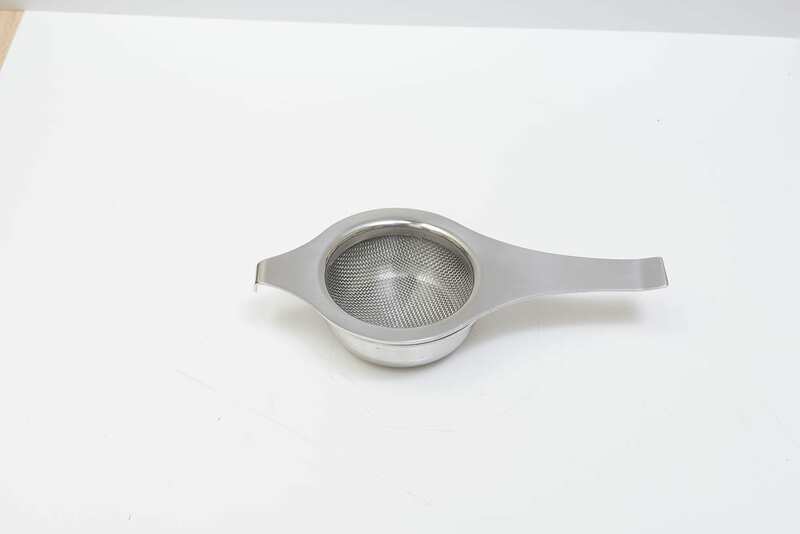 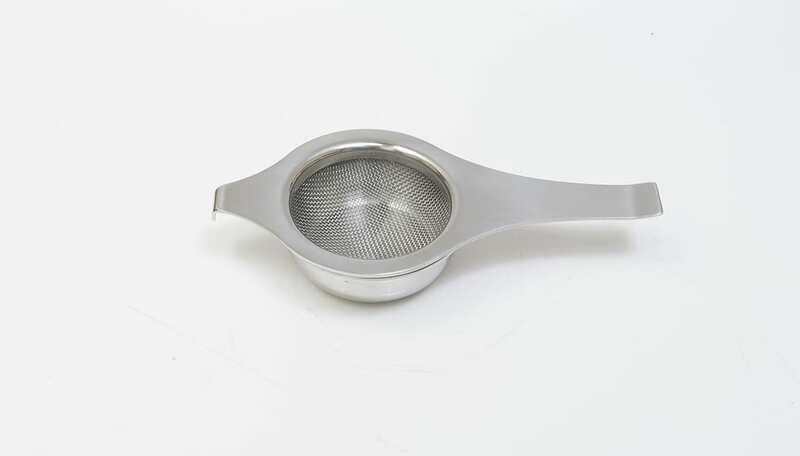 Traditional English breakfast tea wear this 18/10 stainless steel tea strainer also comes with a resting cup, as used in our tearooms. 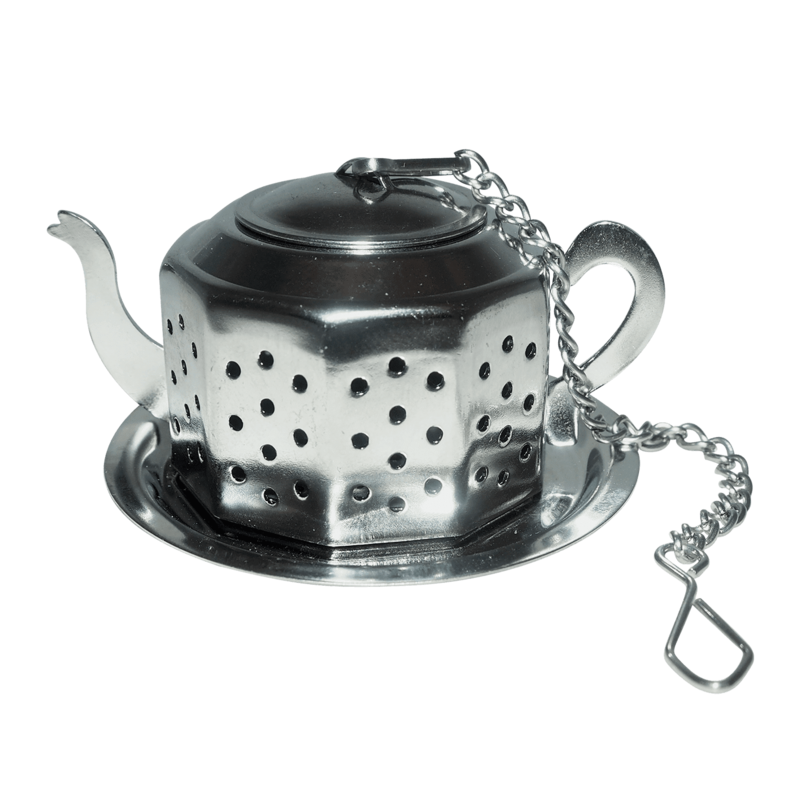 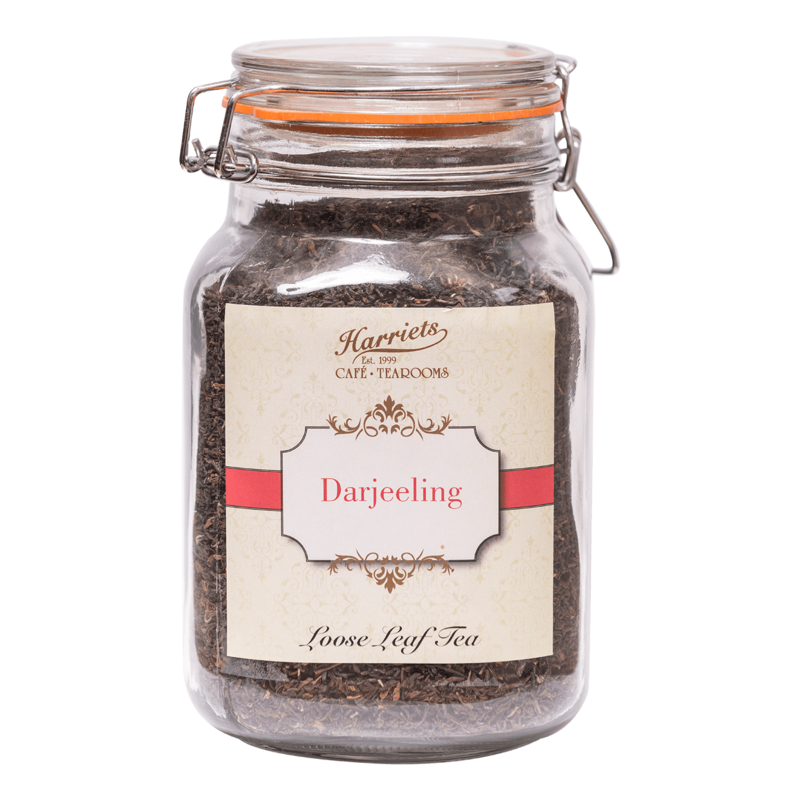 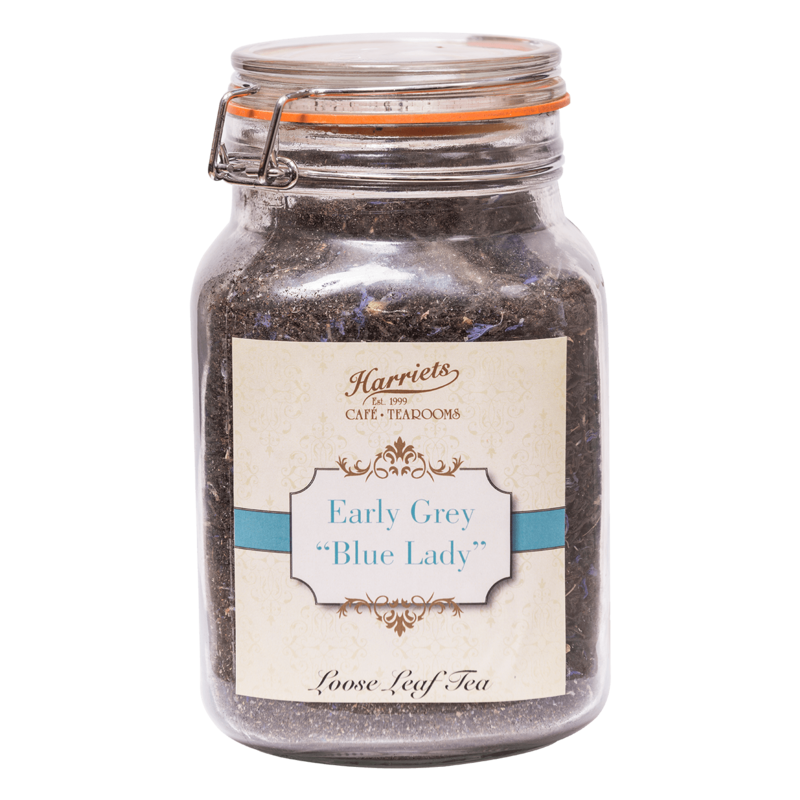 Enjoy your loose leaf tea in style. 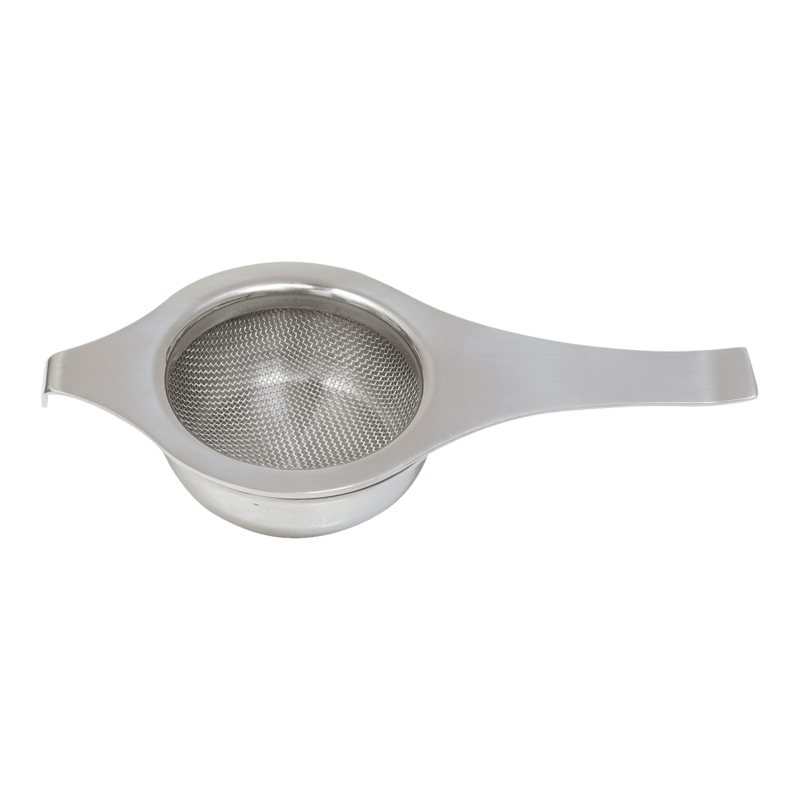 Perfect mirror polished finish, argon welded spouts and dishwasher safe.